ChemBio3D is a powerful desktop modelling program that enables synthetic chemists and biologists to generate 3D models of small molecules and biochemical compounds and to perform a variety of calculations and actions on the models to explore properties and interactions. Extensive capabilities for 3D modelling, visualisation and calculations enable scientists to make better, faster decisions on where to focus their research in order to enhance their productivity and achieve their research goals sooner. Runs on modest desktop systems and does not require high performance computing and high end graphics. 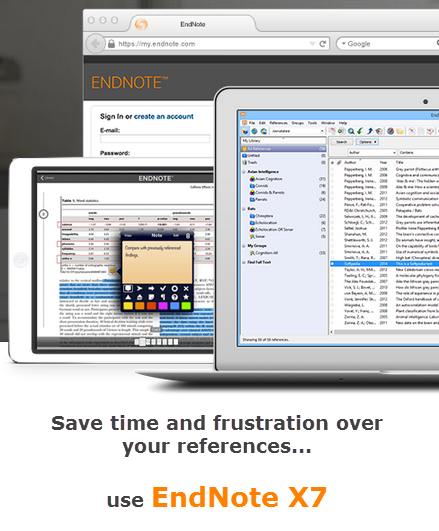 Figure 1: Popular modelling tools such as Autodock can be easily accessed for additional functionality over property and other modelling calculations. ChemBio3D is integrated with ChemBioDraw, making interchange of structures between 2D and 3D modes simple and communication between synthetic chemists and computational chemists productive and open. 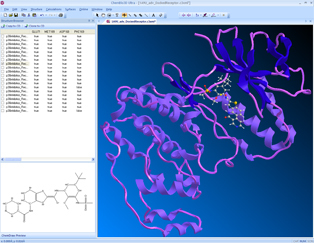 ChemBio3D includes optional versions of the semi-empirical modeling program MOPAC, semi-empirical and ab initio molecular orbital calculations with Gaussian and interfaces to the ab initio calculation program GAMESS and the automated docking program AutoDock, which can handle flexible ligands. Integration with these applications provides researchers with additional functionality over property and other modeling calculations using the ChemBio3D front end. Scientists can compare the results they get from different packages for the same predictions, giving them confidence that the predicted results are of high accuracy. ChemBio3D enables chemists and biologists to explore the three dimensional shapes and properties of small molecules and biochemicals at their desktop. ChemBio3D also allows scientists to save and open standard computational file formats/multiple file formats (such as Gaussian and MOPAC formats) facilitating better communications with molecular modelers and computational chemists. Sharing information with the computational chemistry team provides the scientists with better insights into the shape and active areas of compounds and their properties and promotes more creative participation in the design process. The ChemBio3D® Ultra 14.0 suite brings workstation-quality molecular graphics and rigorous computational methods to your desktop, allowing you to explore the structure and properties of large chemical and biological models. The Structure Browser enables viewing sets of small structures and their properties for analysis and comparison. Chem3D® for iPad® is an innovative 3D molecular viewer that allows researchers to visualize molecular structures from multiple modes and any perspective.